This article is about the guest star. For the character, see Mel Brooks (character). 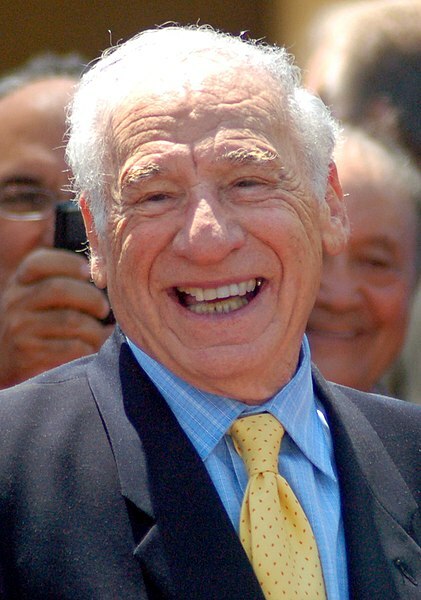 Mel Brooks (born Melvin James Kaminsky; June 28, 1926) is an EGOT-winning American actor, comedian, composer, film director, lyricist, producer, and screenwriter, best known for being a creator of broad film farces and comic parodies. He voiced himself in the season 6 episode "Homer vs. Patty and Selma". He was married to Anne Bancroft from 1964 until her death in 2005.